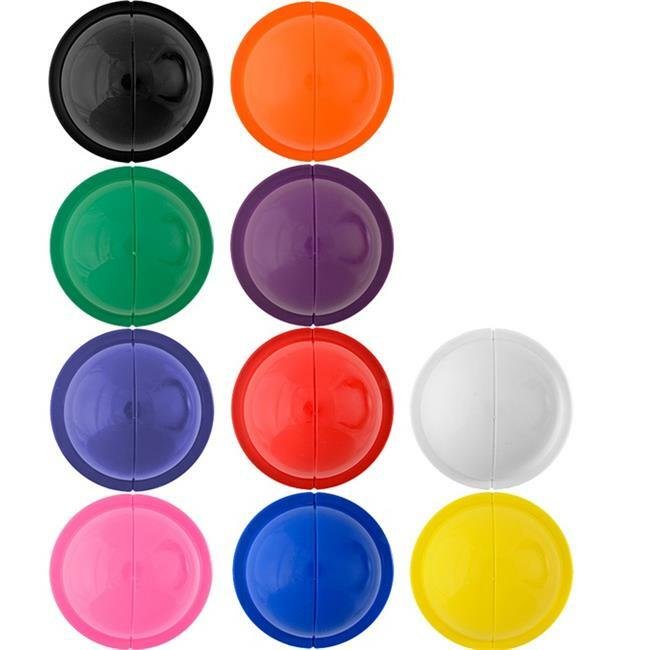 Made of very pliable vinyl, these cups are 5-1/2'' in diameter at the widest point and can be trimmed as needed. These cups are firm enough to add holes for lace-on style if desired. To have a pet at the home requires a lot of passion, care and love. Our Pet Supplies items consist of high quality selection of pets daily needs and everything concerning for your beloved furry pals.